White Rock Minerals (ASX:WRM) has received assay results for a further six diamond drill holes at its Red Mountain VMS project in Alaska. 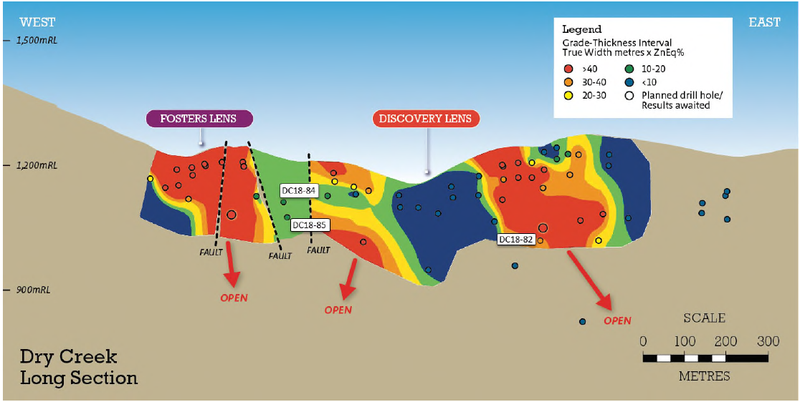 Results have identified new targets away from the known deposits at Dry Creek West, Ram and Megan’s South, and extended mineralisation at the Dry Creek Deposit (Discovery Lens and Fosters Gap targets). Additional results from a further seven diamond drill holes remain outstanding are expected within the next month. 4.2m at 5.9% zinc, 2.5% lead, 96g/t silver, 0.9g/t gold and 0.1% copper for 11.4% zinc equivalent (DC18-82) from the Discovery lends, Dry Creek deposit. 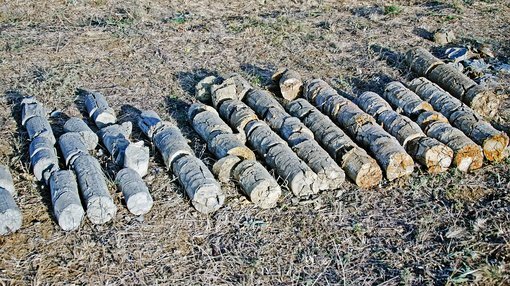 5.2m at 2.5% zinc, 0.9% lead, 12g/t silver, 0.1g/t gold and 0.1%copper for 3.7% zinc equivalent (DC18-84) from the Foster lens, Dry Creek deposit. 5.2m at 2% zinc, 0.9% lead, 39g/t silver, 0.2g/t gold and 0.1% copper for 3.9% zinc equivalent (DC18-85) from the Foster lens, Dry Creek deposit. 7.6m at 1.4% zinc, 0.4% lead, 4g/t silver, 0.1g/t gold and 0.1% copper for 2.1% zinc equivalent. The above results are part of WRM’s maiden drill campaign at the Red Mountain project. There are already two existing deposits on site, Dry Creek and West Tundra, which form a Resource base of 16.7Mt at 8.9% zinc equivalent including a high-grade component of 9.1Mt at 12.9% zinc equivalent. WRM Managing Director and CEO Matt Gill commented on the promising results, “This drilling represents a significant extension to the Dry Creek Deposit and notably down dip at both the Fosters and Discovery lenses. “The recent results also include the testing of more distant targets identified from our work based on the earlier data and supported by our recent on-ground reconnaissance work, followed by the application of the CSAMT geophysics tool.